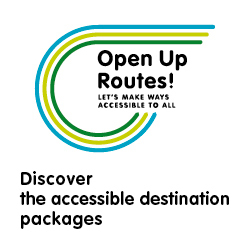 Packages for the San Benedetto Way – OpenUpRoutes! 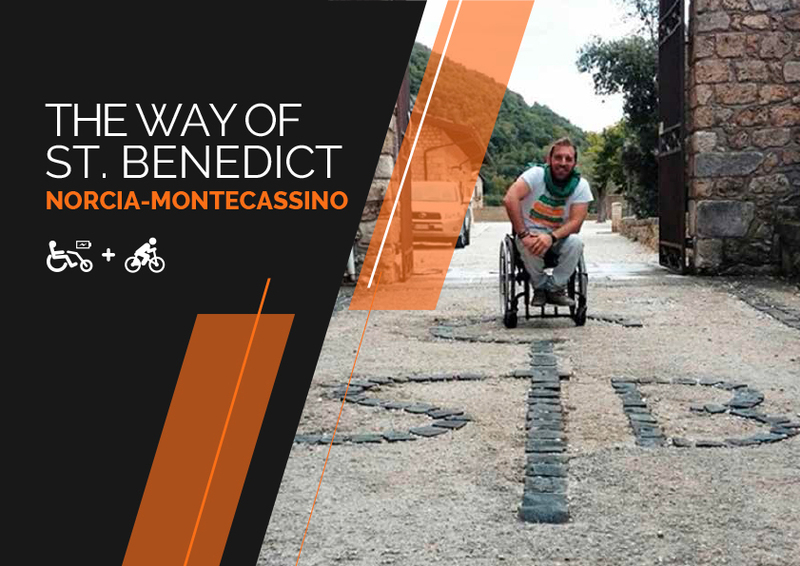 Three packages have been developed for people with visual or intellectual impairment who can cover the route described in the guide book “The Way of St. Benedict” published by Terre di Mezzo (by Simone Frignani) with a companion. The full route from Norcia to Montecassino or just some sections can be travelled by all; accommodation is provided in facilities at different levels, i.e. rooms with a shared bathroom or higher category accommodation. A distinction is made between self-guided and guided packages. 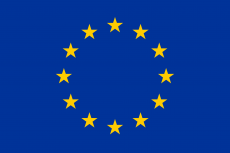 The first proposal is suitable for people physically well-trained, properly organized and self-confident, able to fully cover each leg and manage themselves with regard to time and difficulties; they should be accompanied by people who can help them, if necessary. Besides properly selected and equipped accommodations, these packages may include additional services such as luggage transportation and transfer at different stages of the route. Guided packages are addressed to small groups (up to 15 people). A professional guide will make sure that legs and any contingency that should arise will be managed properly. Additional services, such as luggage transportation (already included in all guided packages) and a support vehicle can be added. They will enable also the less physically trained to cover at least part of the legs and enjoy the exciting experience of travelling the Way of St. Benedict with the group.